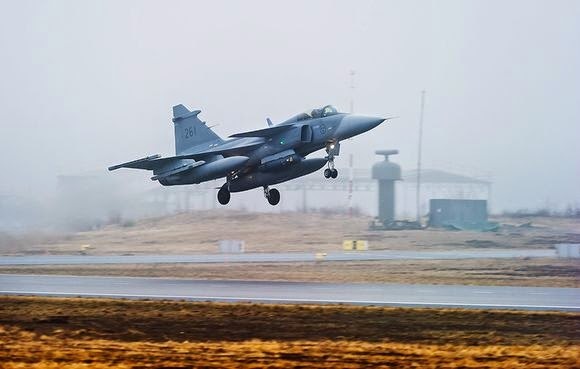 Swedish newspaper Dagens Industri reported over Easter that the Swedish Jas Gripen jet is a strong candidate for successor to the soon obsolete Finnish Hornet fighter jets. However, Defense Minister Carl Haglund emphasised that the various options have only been tentatively explored. Dagens Industri this Easter resurrected conjecture that Swedish fighter jets may be used to replace outdated Finnish Hornets. The paper also claimed that the use of Gripens would facilitate Finnish-Swedish defense cooperation because the air force would be able to utilise other bases. A deepening of defence cooperation between the two nations has strong support from both sides. However, Defense Minister Carl Haglund threw cold water over such speculation, saying on Sunday that the issue is far from decided, and that it is subject to standard preliminary studies, which began last October. 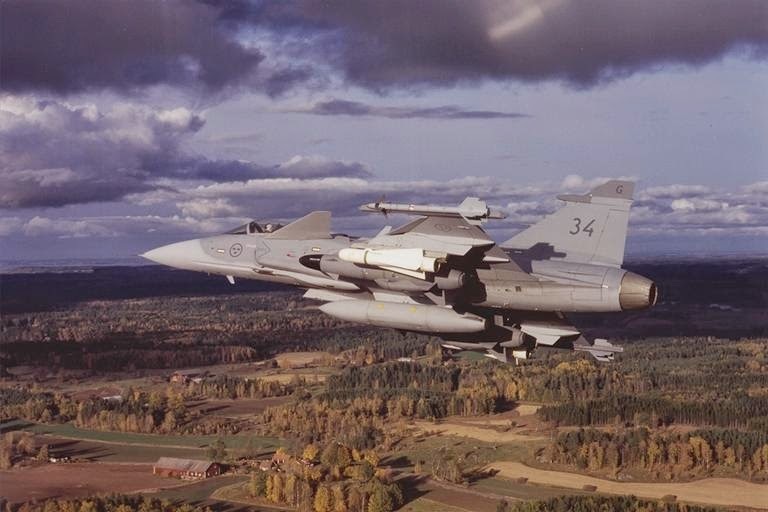 “Swedish fighter jets don’t have special status when Finland ponders the Hornet’s successor,” Minister for Defence Carl Haglund responded to an e-mail to STT on Sunday. The Ministry of Defence, the Defence Command and Air Force representatives have joined forces to conduct a broad foundational study, which will be completed at the end of May. The new government will begin a feasibility study after the actual procurement preparations are made this year. The final procurement decision should be made in the early 2020s, meaning that the it will be made by the next government’s successor. The new jet fighters would be manufactured and delivered between 2020-2030.